Whether you're a loner or a rebel, you probably adore this cult comedy. 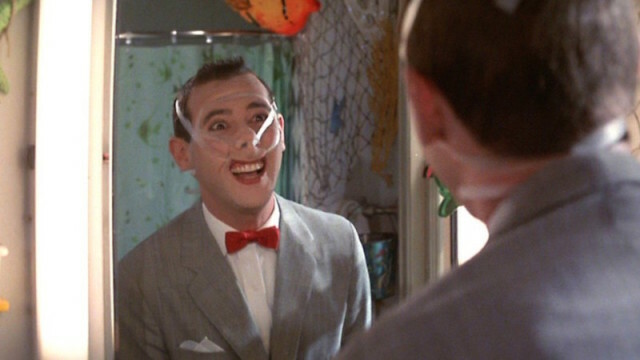 Market Square offers up a night of laughs with a free showing of Pee-Wee's Big Adventure, about an eccentric man-child who gets his beloved bike stolen in broad daylight and then sets out across the country for the adventure of a lifetime. 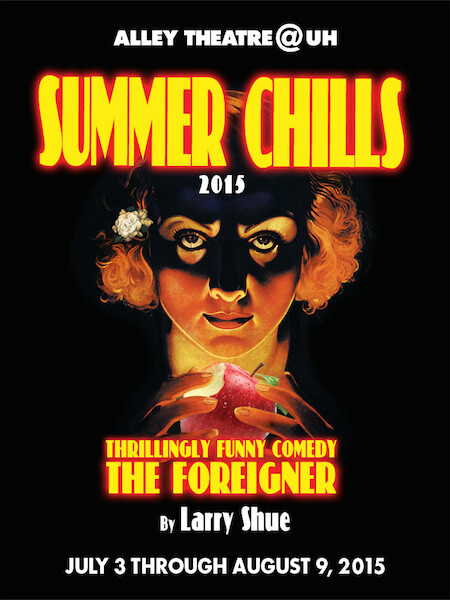 Wrapping up the Alley Theatre’s yearlong run at UH’s Wortham Theatre, Larry Shue’s 1984 comedy centers around Charlie, a meek, depressed Englishman staying at a luxury Georgia lodge. After Charlie’s friend tells everyone he’s a foreigner who doesn’t speak English, mischief and mayhem ensue. Keeping the fire burning onstage, the husband-and-wife country duo headline at Houston Toyota Center with two shows a night. On the final leg of a 10-month world tour, Brooks and Yearwood will head into the studio afterward to record a Christmas album, due out later this year. Families can celebrate Independence Day at the Children's Museum of Houston with a full lineup of patriotic, kid-friendly events. 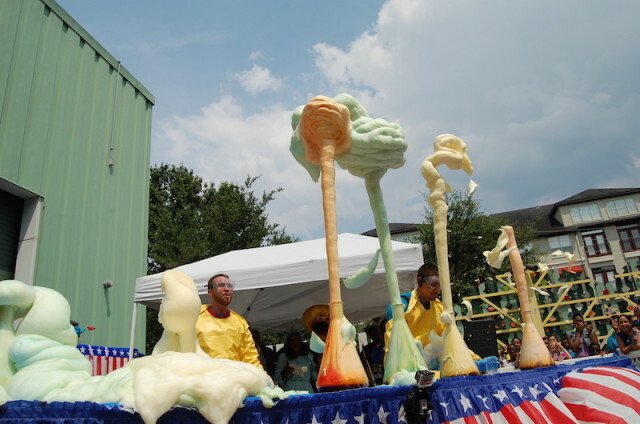 The day includes a flag-waving parade, superhero party and an Elephant's Toothpaste demonstration, in which hydrogen peroxide, yeast and dish detergent are mixed together, resulting in a colorful eruption of foam so big, it's fit for an elephant. 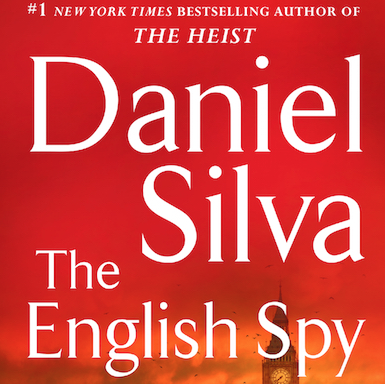 New York Times bestselling novelist Daniel Silva reads from his latest espionage thriller The English Spy, about a trusted British spy who is hired to track down an assassin out to kill a member of the Royal Family.